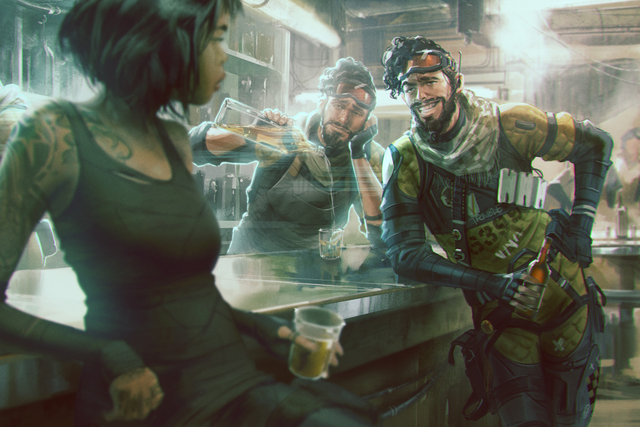 Each Legend has a unique personality and ability that set Apex Legends apart from other games. Whether you’re considering who pick first to begin the adventure or who choose for your team, first has to considered their abilities. Think about how characters complement each other. Characters are designed specifically to work together with only the objective of be the last one standing. Tactical ability (Psyche Out): Send out a holographic decoy to confuse the enemy. Passive ability (Encore): Automatically drop a decoy and cloak for five seconds when knocked down. 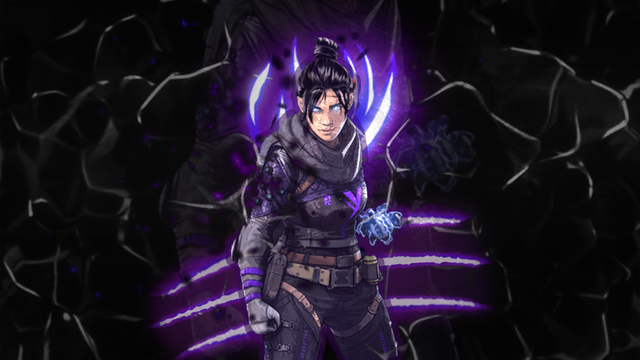 Ultimate ability (Vanishing Act): Deploy a team of Decoys to distract enemies while you cloak. Tactical ability (Stim): Move 30% faster for six seconds. Costs health to use. Passive ability (Swift Mend): Automatically restores health over time. Ultimate ability (Launch Pad) : Deploy a jump pad that catapults teammates through the air. 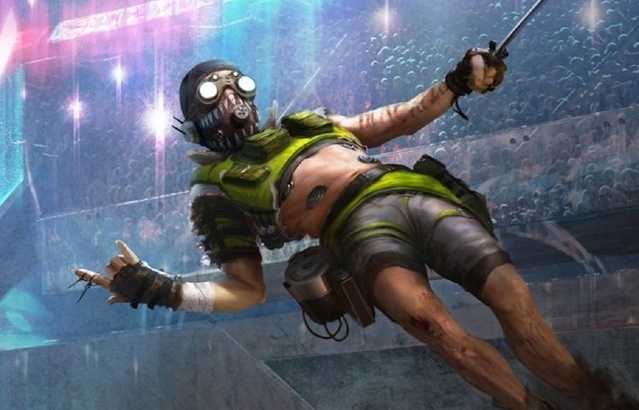 Tactical ability (Grappling Hook): Grapple to get to out-of-reach places quickly. Passive ability (Insider Knowledge): Scan a survey beacon to reveal the ring’s next location. Ultimate ability (Zipline Gun): Create a zipline for everyone to use. Tactical ability (Into the Void): Reposition quickly through the safety of void space, avoiding all damage. Passive ability (Voices from the Void): A voice warns you when danger approaches. As far as you can tell, it’s on your side. Ultimate ability (Dimensional Rift) : Link two locations with portals for 60 seconds, allowing your entire team to use them. 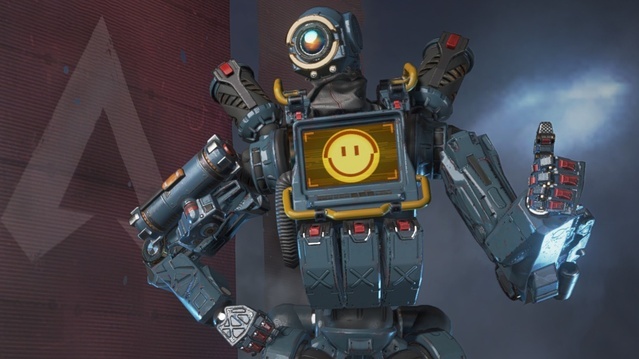 Apex Legends characters and classes are a central part of the game that if you are planning on becoming a Apex Legends gamer , you will need to learn multiple characters abilities.